Would you like to build your dream home? Want to be within a 5 minute drive to SR82 and Lee Blvd? Here's your chance!! 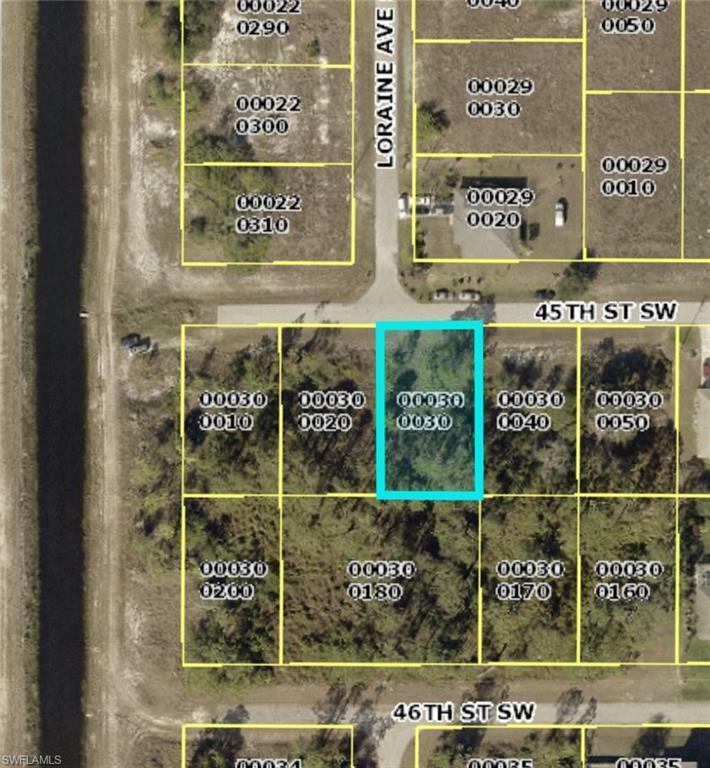 This residential lot is situated within a 10 minute drive to grocery stores, restaurants, Ace Hardware, & MORE!! This lot is aggressively priced and will not last. Seller wants offers! !